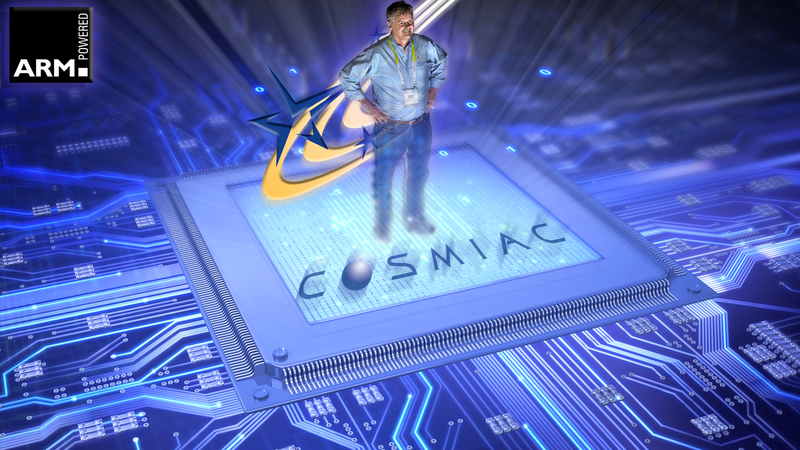 COSMIAC projects range from small satellite development and radiation effects mitigation to education and training in reconfigurable systems and microcontrollers. COSMIAC participates in a wide spectrum of ongoing activities. These range from small satellite development and radiation effects mitigation to education and training in reconfigurable systems and microcontrollers. Since COSMIAC is a research center at The University of New Mexico, many of our “Thrust Areas” are directly related to the research focus of our members and students.